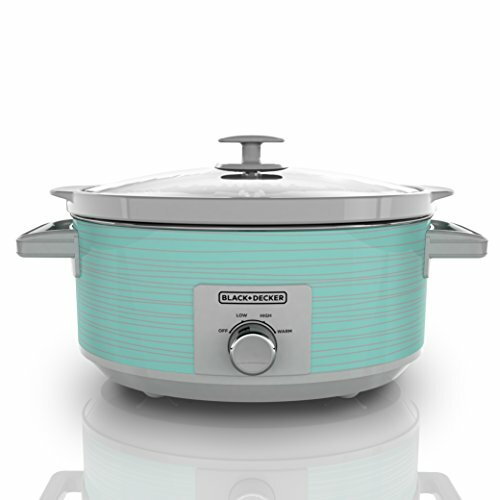 This Weight Watchers Smart Points Slow Cooker Recipes post contains products that we recommend. If you purchase through our links we may earn a profit on the sales. The Weight Watchers Smart Points program is pretty simple once you get the hang of it! There are always challenges. 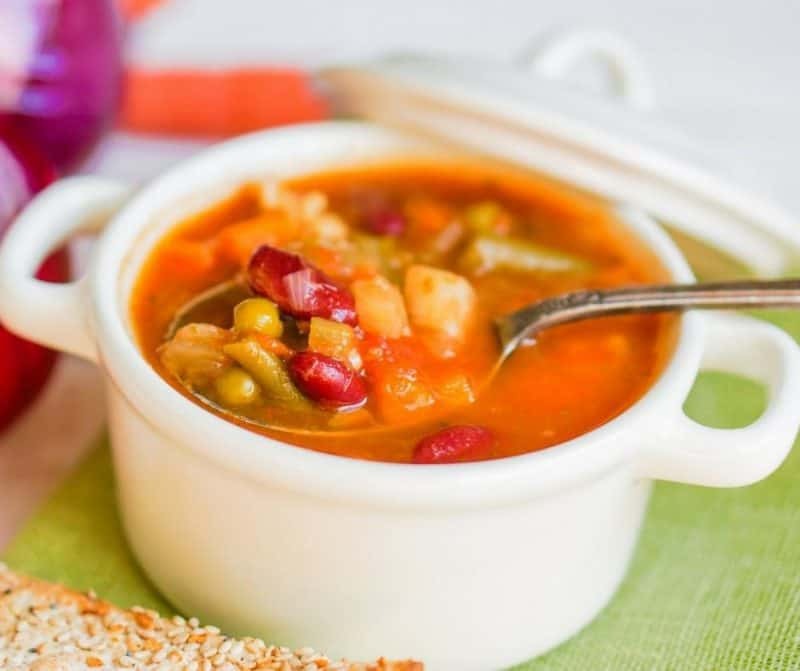 With the help of a slow cooker you can make dinner time a great time for a healthy and delicious meal. I love that the slow cooker makes it possible for me to serve my family healthy meals that are flavorful. It doesn’t hurt that they are also super easy to make. 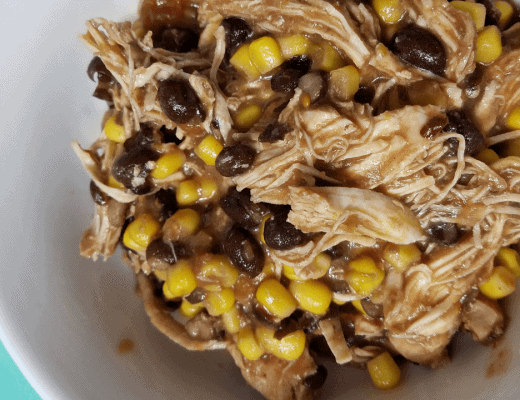 These Weight Watchers Smart Points Slow Cooker Recipes keep me on track with my healthy lifestyle. 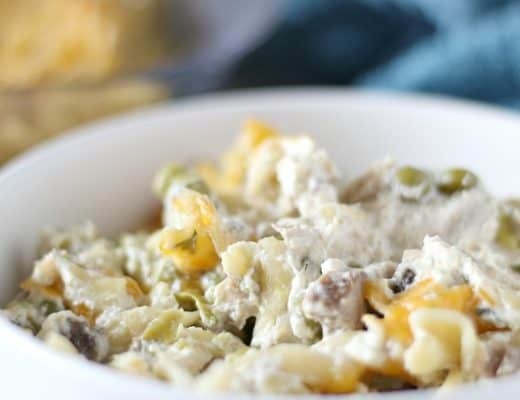 Quick and easy recipes are a must in our home. No one likes to spend the whole evening hovering over the stove after a long day of work and running around. 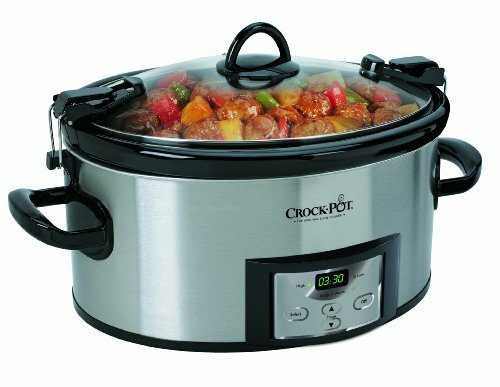 I can put everything in one of my trusty slow cookers and let it do the hard work for me! It doesn’t hurt that these recipes all have the Smart Points calculated for me as well. No muss, no fuss. I know exactly what I’m getting while doing my weekly meal planning! 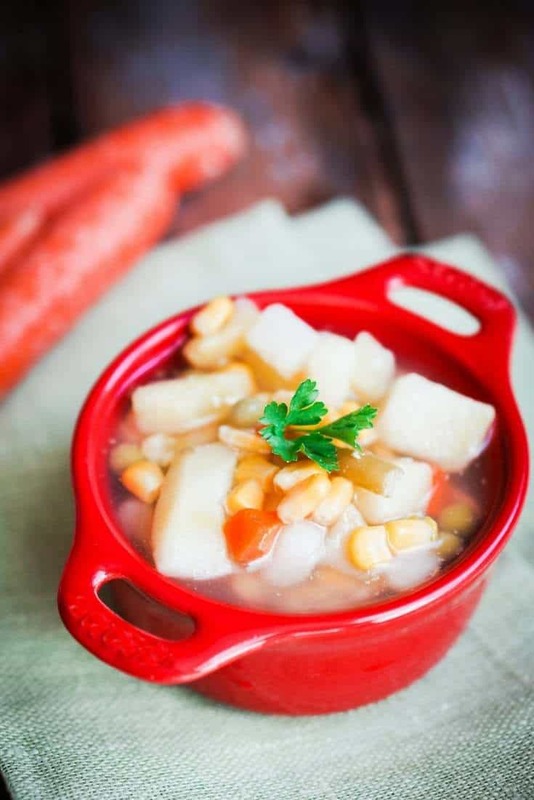 Slow Cooker Savory Superfood Soup | SkinnyMs. 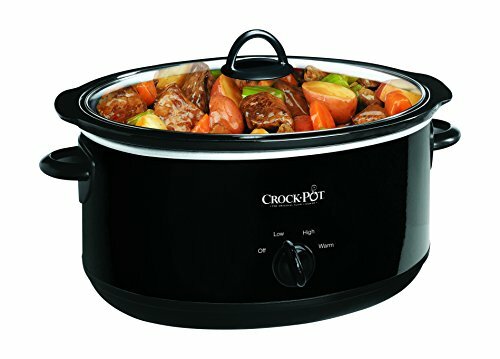 Crockpot Beef Stew | SkinnyMS. Crockpot Cauliflower Fried Rice | SkinnyMS. 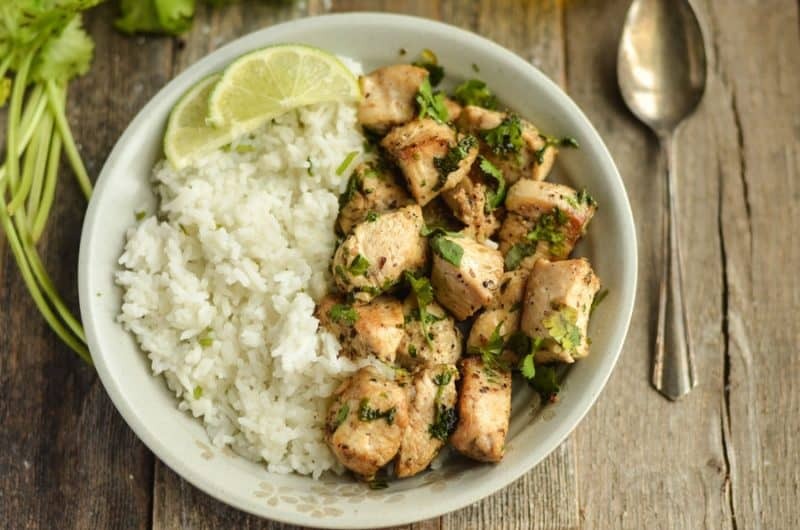 Cilantro Lime Chicken Recipe Weight Watchers Friendly!